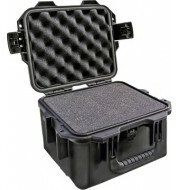 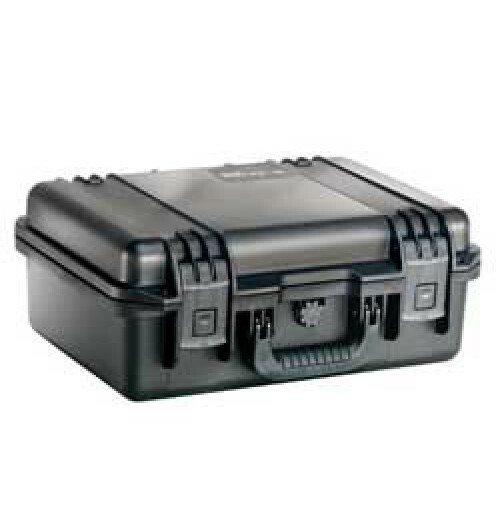 The Peli iM2200 offers a good solution for transporting small to medium sized equipment. 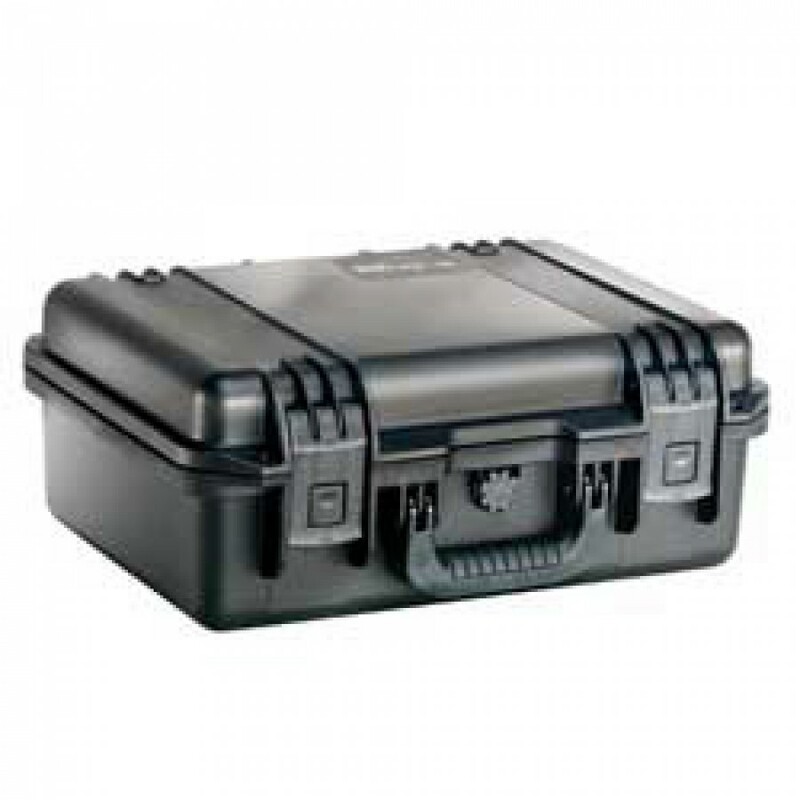 The sleek design is visually appealing as well as offering substantial depth to cater for multiple items. 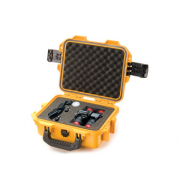 The case is available in a range of colours to suit all preferences and has snap shut catches to ensure that the contents are kept safe and protected.